If you’re a preschool teacher, elementary school teacher, or similar you know it can be difficult to get some children to sit down or calm down when it is time to do so. 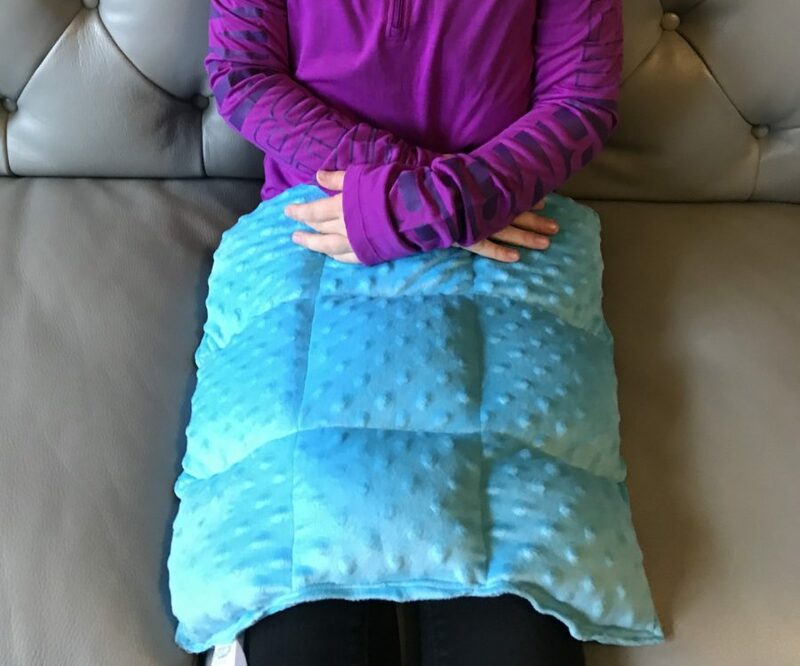 A weighted lap pad will provide a bit of extra pressure that will allow a student’s body to calm down and remain seated for longer periods of time. The weight of the blanket provides proprioceptive input (awareness of one’s body position in space) to the brain. 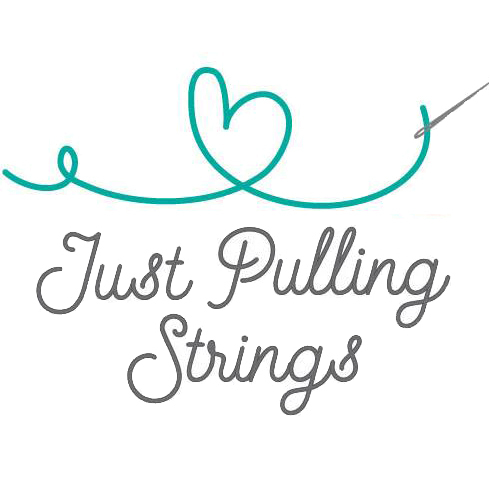 This has a calming and organizing effect on the central nervous system. If you’re a preschool teacher, elementary school teacher, or similar you know it can be difficult to get some children to sit down or calm down when it is time to do so. 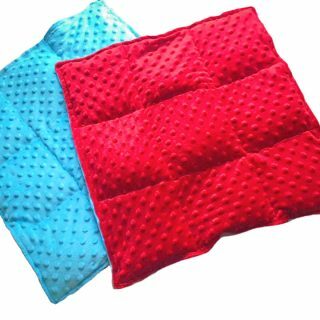 A weighted lap pad will provide a bit of extra pressure that will allow their body to calm down and remain seated for longer periods of time. Comes in two different weights 3lbs. and 5lbs. and sized just right for a child’s lap. 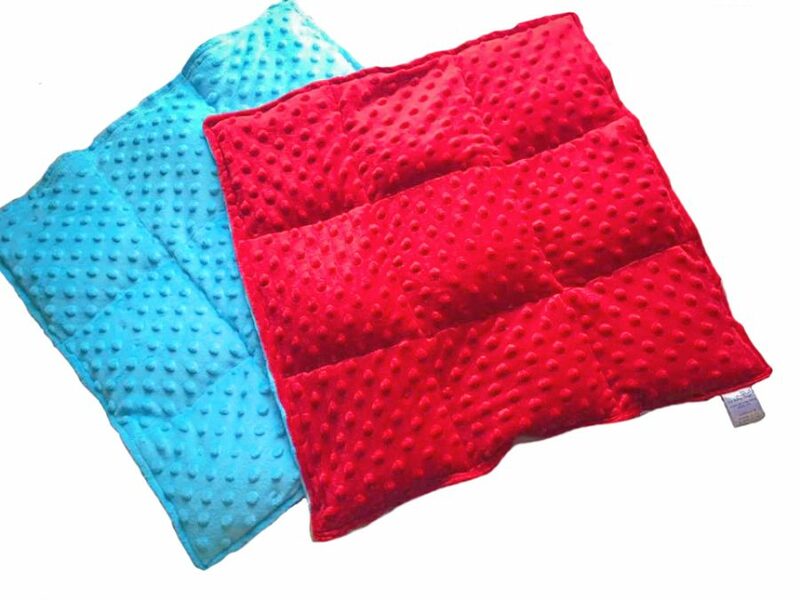 These weighted blankets are made from minky fabric and filled with Poly Fiber beads. Weight is distributed evenly throughout the blanket using 6×5 squares. 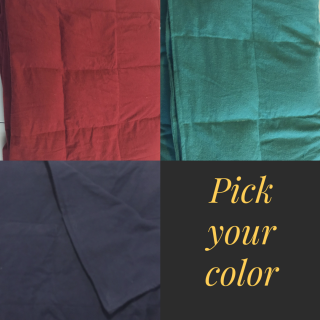 Blankets are washable!